If you’re a regular NPT viewer, you may have already noticed a few tweaks to our regular lineups. First, prime time now starts at 5 p.m. weekdays on NPT. Tune in for episodes of Antiques Roadshow, The Great British Baking Show, Nature, This Old House and other shows from our prime-time schedule. We’re also scheduling in-week replays of current season offerings of some shows, as well as special tie-in episodes. For example, to coincide with the Sept. 17 premiere of Ken Burns and Lynn Novick’s The Vietnam War, we’re airing shows about that era on Tuesdays this month. Nixon’s The One: The ʼ68 Election (Sept. 19) and The Day the ’60s Died (Sept. 26), are among them. 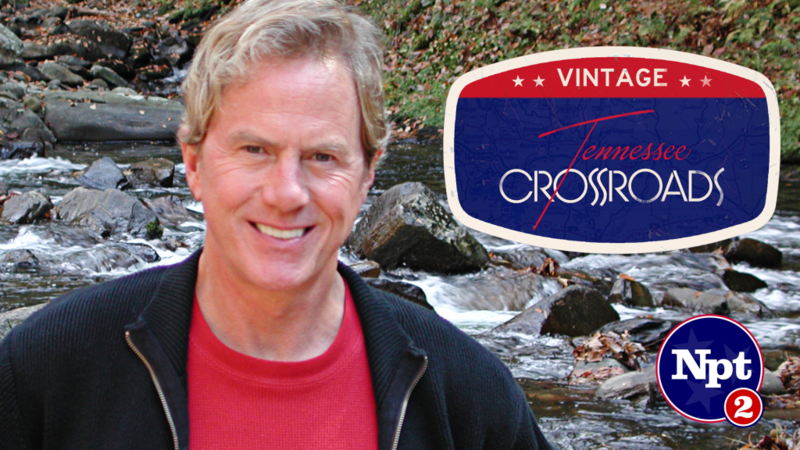 Tennessee Crossroads has been on the air for 30 years – that’s a lot of stories and a lot of great memories! Now you can enjoy more statewide adventures in time-travel episodes of Vintage Tennessee Crossroads, weekdays at 3:30 p.m. on NPT2. We’re currently showing the 11th season, so look for Joe Elmore, Rob Wilds and the rest of the Crossroads gang sporting early-1990s haircuts and fashions. Whether you’re new to Middle Tennessee or a life-long resident, these vintage episodes are a fun way to see how our region has grown over the last 25 years. 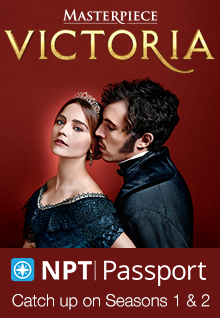 Log in to NPT Passport for even more of your favorite programs. This member benefit gives you access to a streaming portal packed with PBS series and original NPT productions that you can watch whenever suits you best. And, for the younger set, NPT now offers 24-7 educational and entertaining children’s programming on-air and streaming via NPT3 PBSKids! Find our complete schedule lineup at wnpt.org/schedule. This entry was posted on September 6, 2017 at 3:18 pm. You can follow any responses to this entry through the RSS 2.0 feed. You can leave a response, or trackback from your own site.